In 1997 the World Health Organization labeled April 11 as World Parkinson’s Day. More than 20 years later, the Federación Española de Párkinson and its Associations continue insisting on the need of promoting awareness of the disease to change the way people with Parkinson’s are seen. 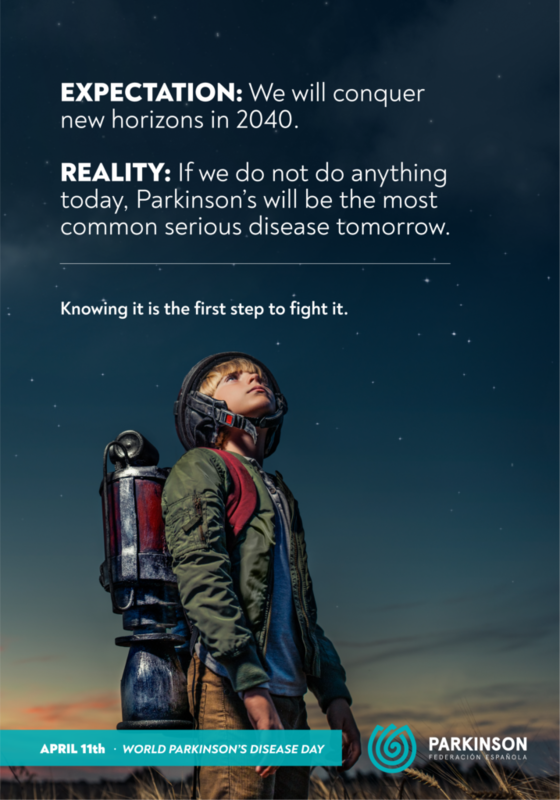 On World Parkinson’s Day 2019, the Federación Española de Párkinson launches an awareness campaign with the aim of raising social awareness about the disease and to make visible more than 160,000 families that live with Parkinson’s in Spain. Parkinson’s is a neurodegenerative, chronic and disabling disease that affects 160,000 people in Spain and more than 7 million people worldwide. Tremor is one of the motor and best known symptom. However, there are many other symptoms often more disabling, like the non-motor symptoms. These include sleep disorders, depression, impulse control disorder, and cognitive impairment among others. The latest research suggests that neurological diseases are currently the main causes of disability and among these, being Parkinson’s the disease with the highest growth rate. Parkinson’s Disease incidence increases with age. The world population is aging and, thus, we face a complicated future. According to researchers, Parkinson’s could become a pandemic in 2040*. This would mean, in addition to greater suffering for people, a growth in social and medical costs. Parkinson’s is a disease which requires a multidisciplinary therapeutic approach, including pharmacological treatment, rehabilitation therapies and surgical intervention. Parkinson’s Associations are the ones offering comprehensive and specialized care to people with Parkinson’s Disease. · BETWEEN 2015 AND 2050, THE PERCENTAGE OF PEOPLE OVER 60 YEARS OLD WILL BE ALMOST DUPLICATED, FROM 12% TO 22%. · IN 2020 THERE WILL BE MORE PEOPLE OVER 60 YEARS, THAN CHILDREN UNDER 5 YEARS OLD. · WORLD POPULATION IS AGING FASTER THAN IN THE PAST. · ALL COUNTRIES FACE IMPORTANT CHALLENGES TO GUARANTEE THEIR HEALTH SYSTEMS ARE PREPARED TO FACE THIS DEMOGRAPHIC CHANGE. DO NOT LET PARKINSON’S BECOME THE MOST COMMON SERIOUS DISEASE. Researchers propose a pact to prevent, care for and treat Parkinson’s Disease through the understanding of the fundamental causes (environmental, genetic and biological). 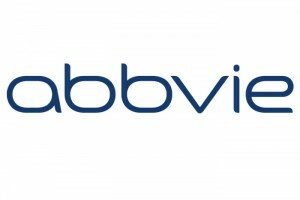 Knowing Parkinson’s Disease is the first step to fight it.